CANNOT BE RENTED SEPARATELY. 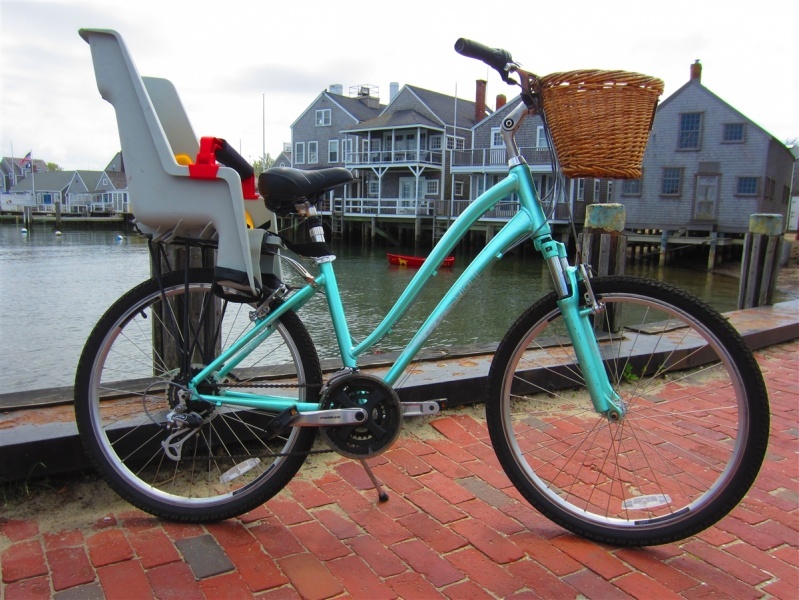 PRICE INCLUDES ADULT BIKE RENTAL. Children love this thing. 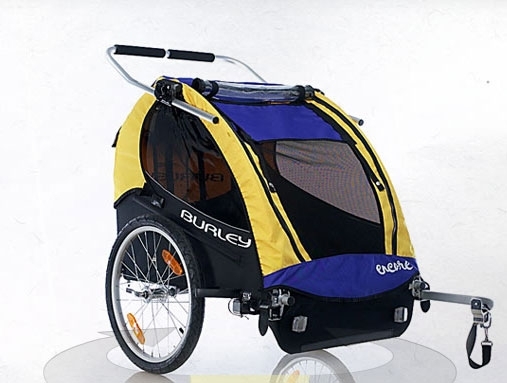 The Burley Cart is like their own little buggy attached to an adult bike. 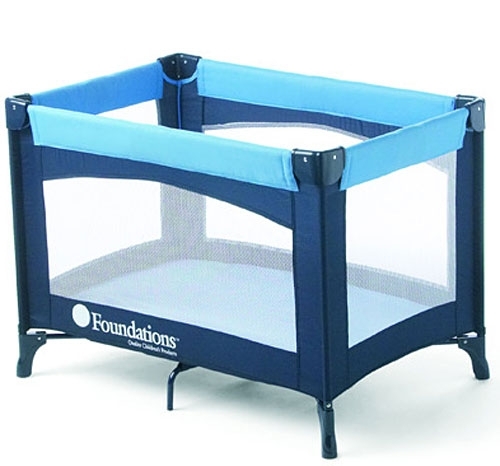 It fits two smaller children comfortably and has safety straps to keep them safe. 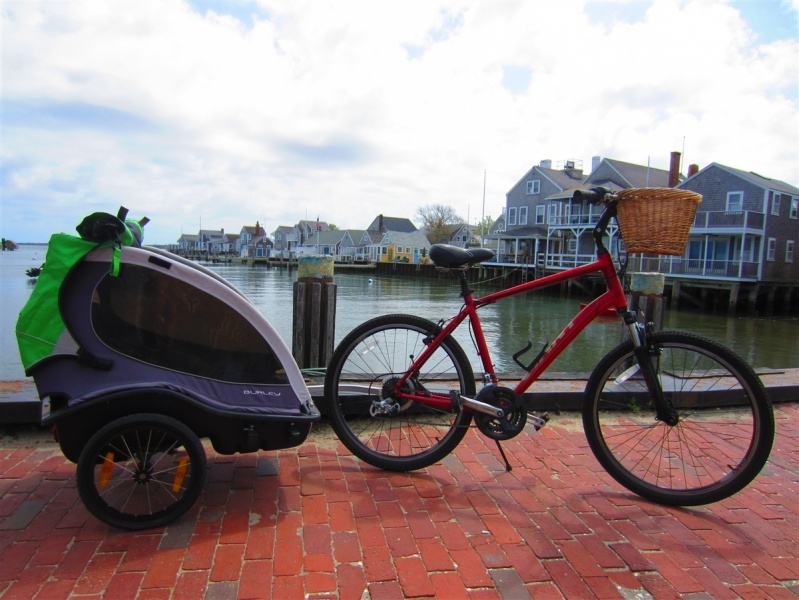 For a fun trip with your little ones, rent the Burley Cart for your next Nantucket Adventure! 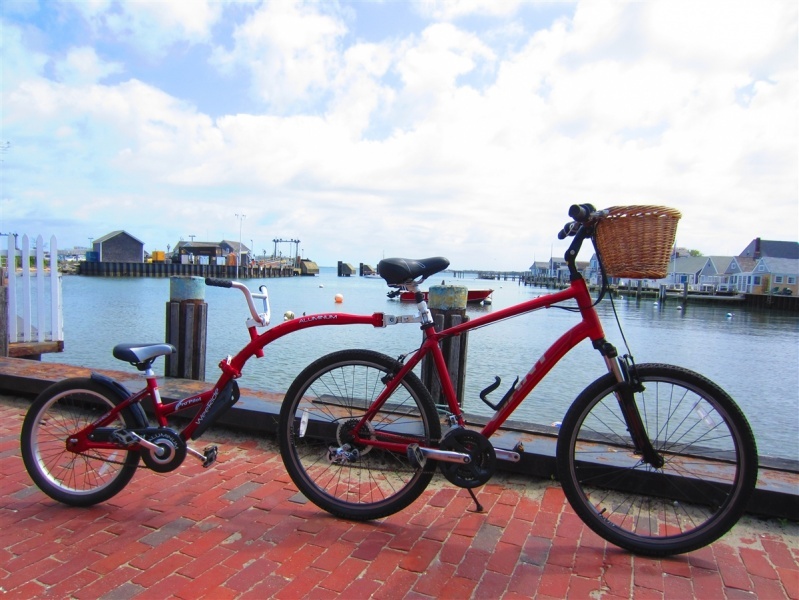 Rental rates include adult bike rental, so please specify the adult riders height below. 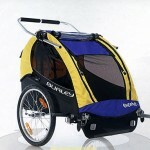 This item can ONLY be attached to an Adult Comfort Bike or Adult Mountain Bike (without disc brakes). It is NOT compatible with Full-Suspension Mountain Bikes, Road Bikes, or Tandem Bikes. Weight capacity: 100 pounds max.